Ships tomorrow if you order in the next 24 hours 29 minutes. Auto Ship & Earn + 153 Points What's this? 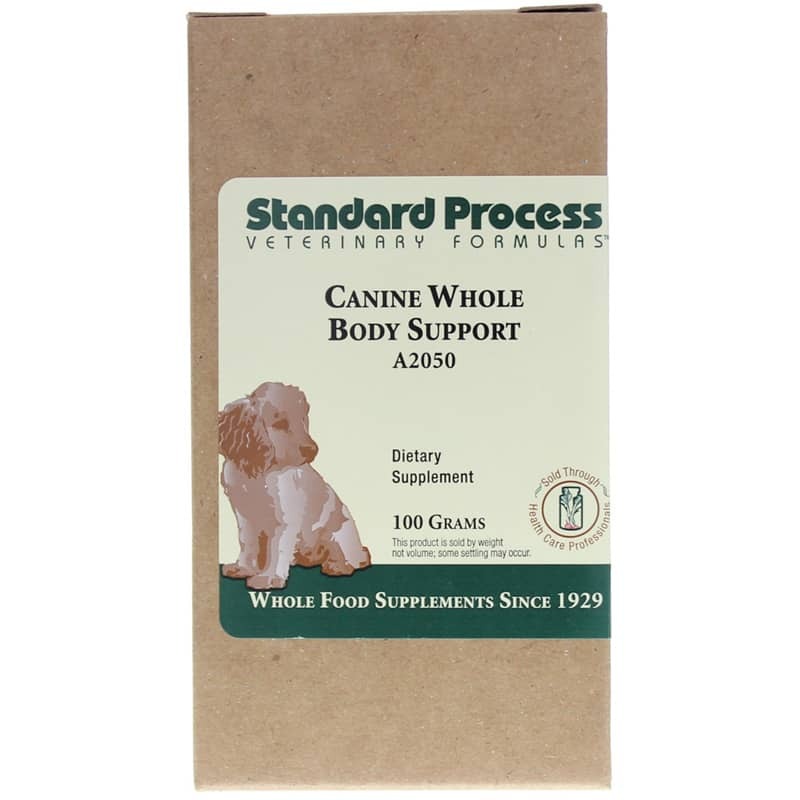 Canine Whole Body Support from Standard Process is a great way to nutritionally support the all the body systems of your dog. Many dogs have a diet limited to highly processed pet foods. 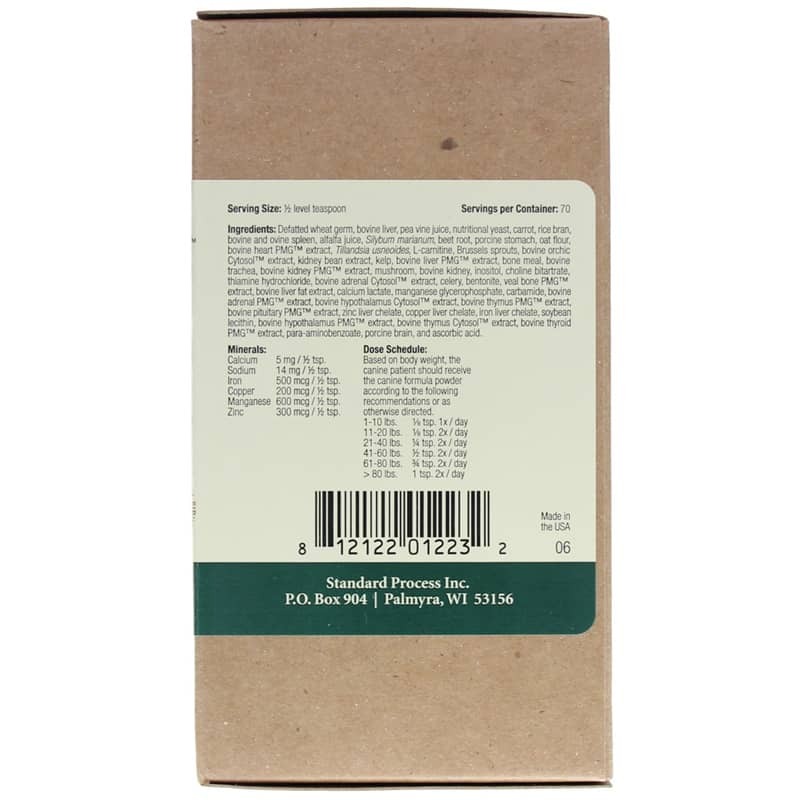 Supplements made from whole foods, organ and tissue extracts, and botanicals can fill the nutrition gap created by feeding processed foods.